UA Graduation May 2016. 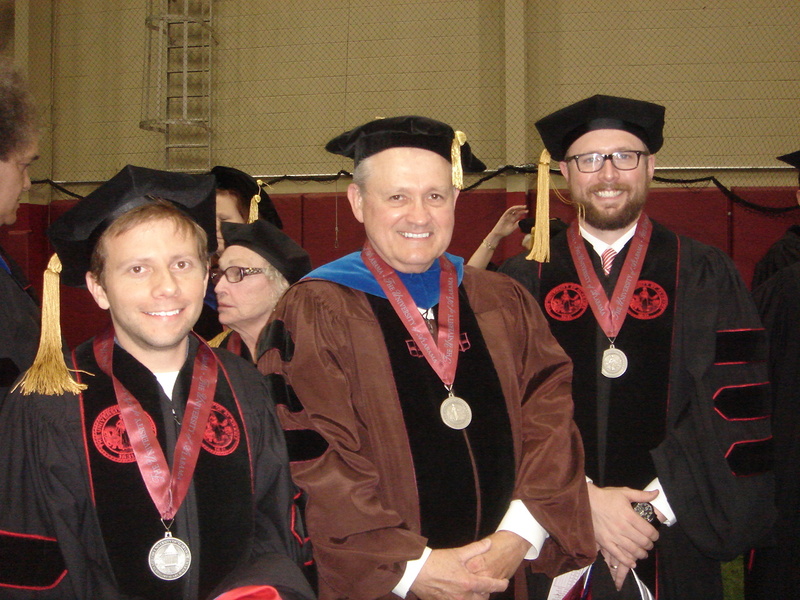 Left to right: Dr. Paul N. Eubanks, Dr. Ian W. Brown, and Dr. Daniel A. LaDu. Please complete our alumni update form to let us know what you’re up to, and we’ll share your update in the department newsletter.